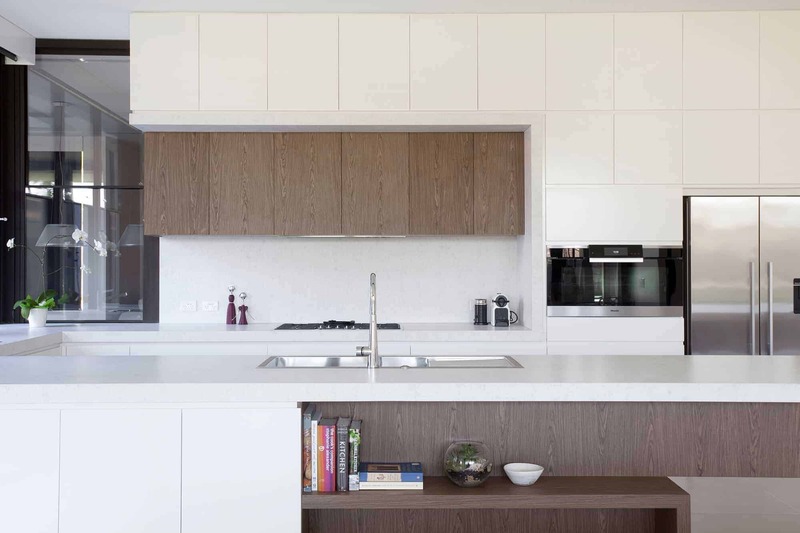 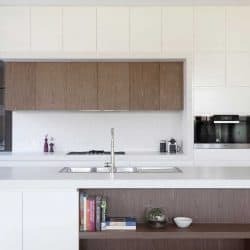 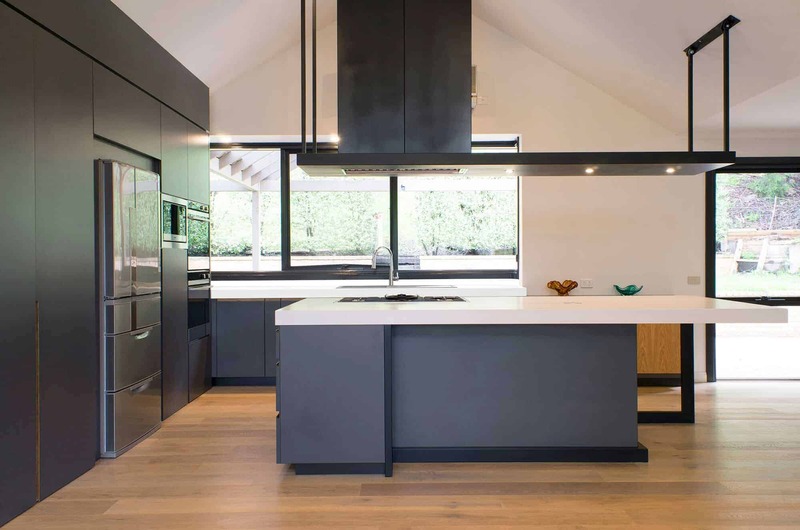 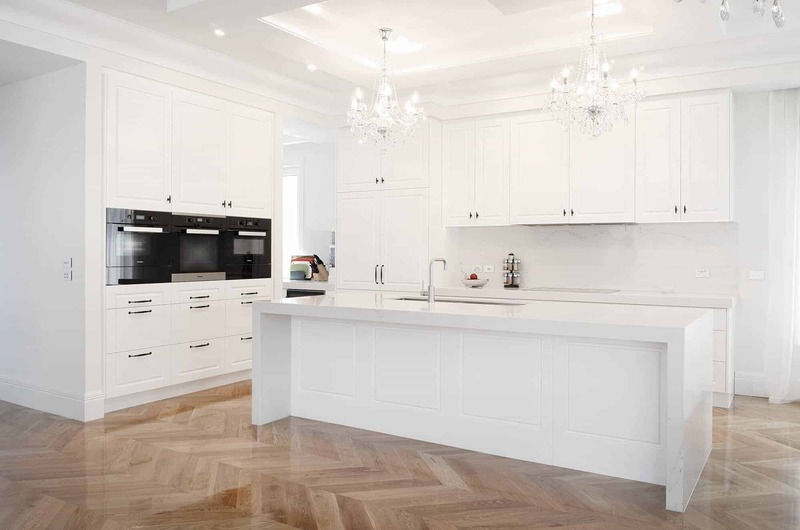 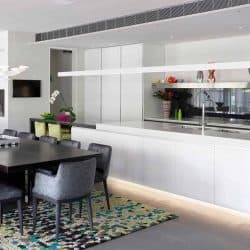 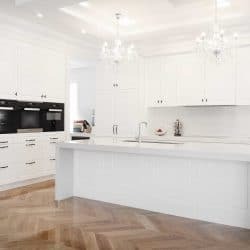 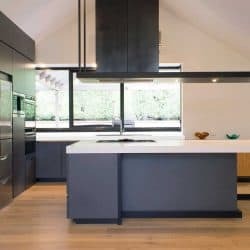 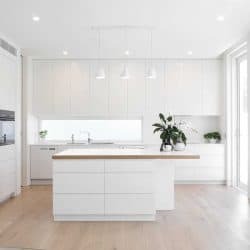 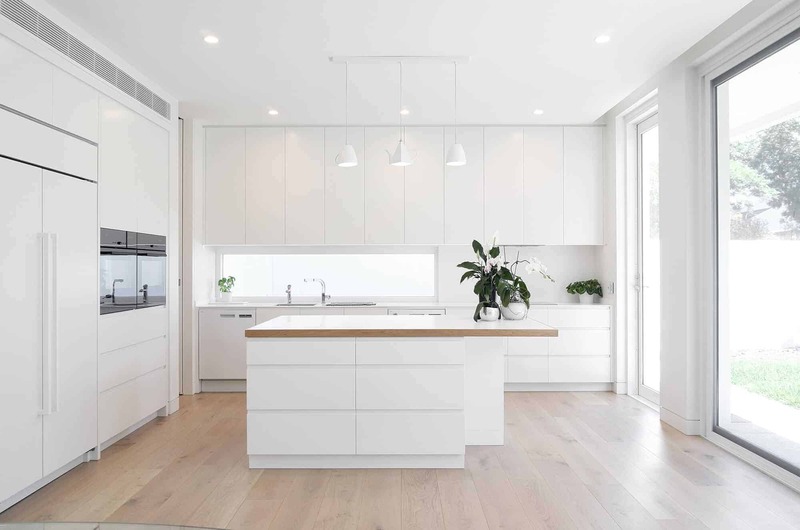 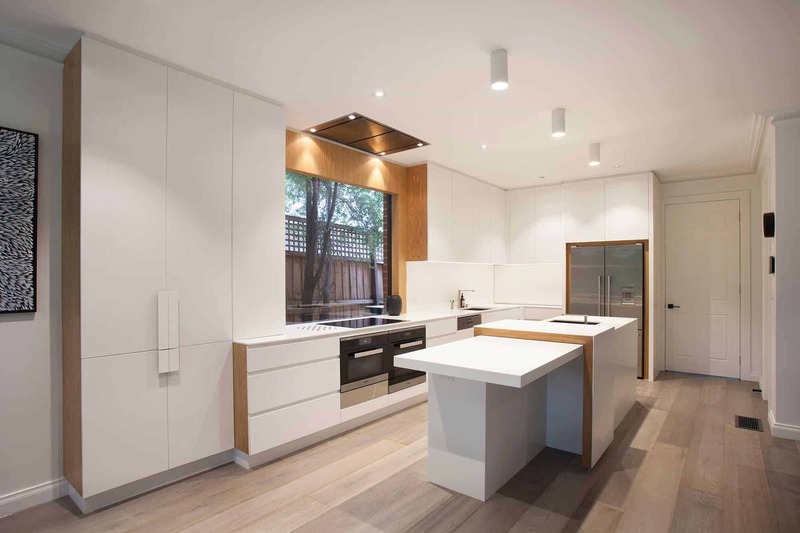 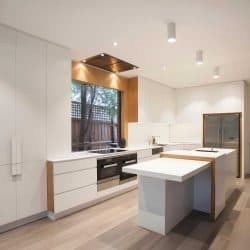 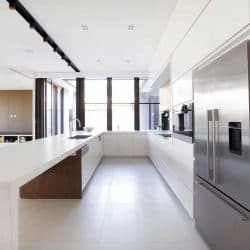 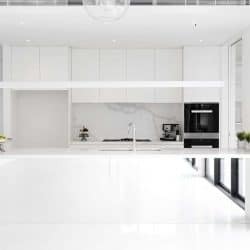 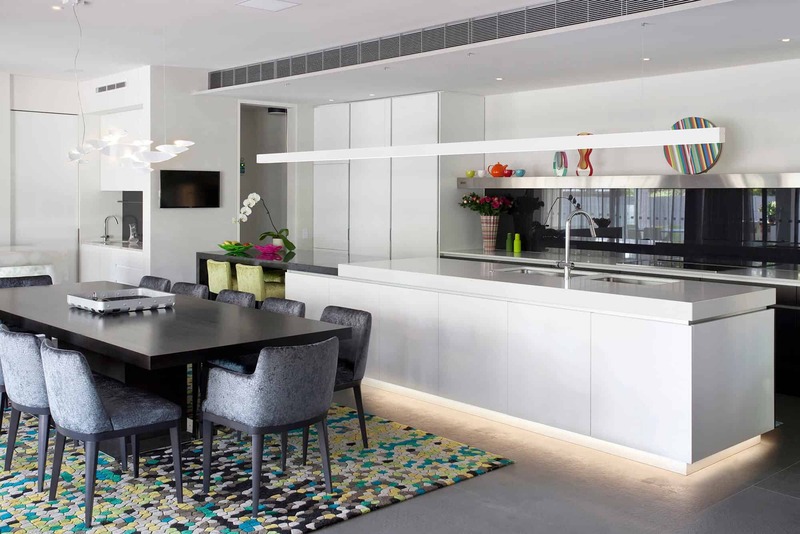 Established in 2004, Touch Wood’s vision has been to create luxurious, technologically advanced and unique custom kitchens specialising in the ‘impossible’. 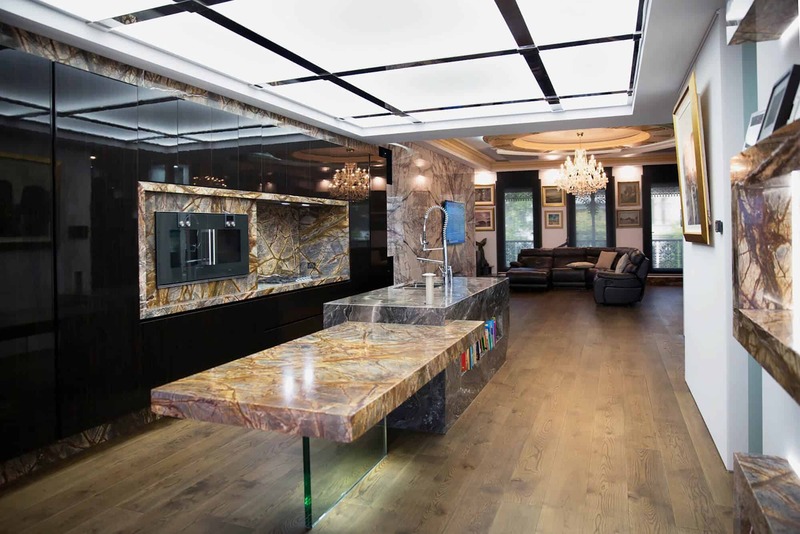 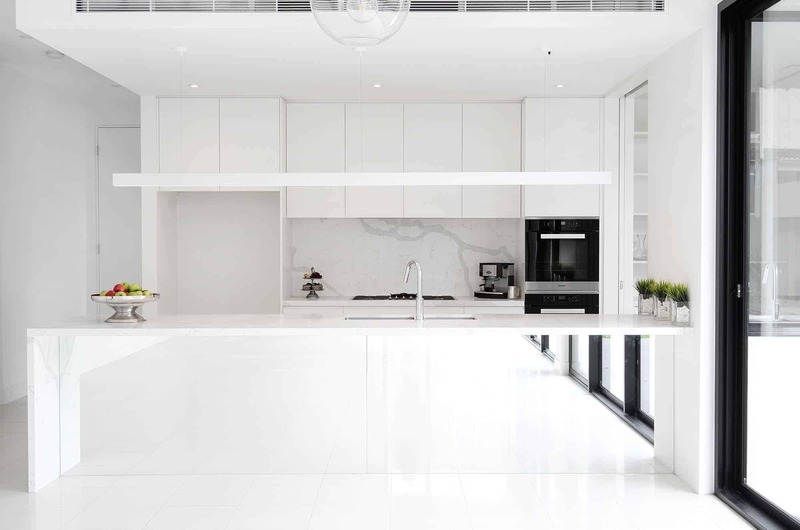 We excel in creating something very few kitchen designers allow – complete customisation so architects and their clients can express their personality through extraordinary luxury kitchen designs. 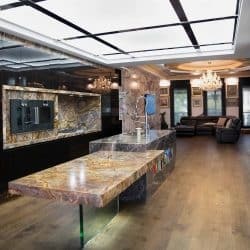 Perfect for those who know what they want but can’t find it anywhere else. 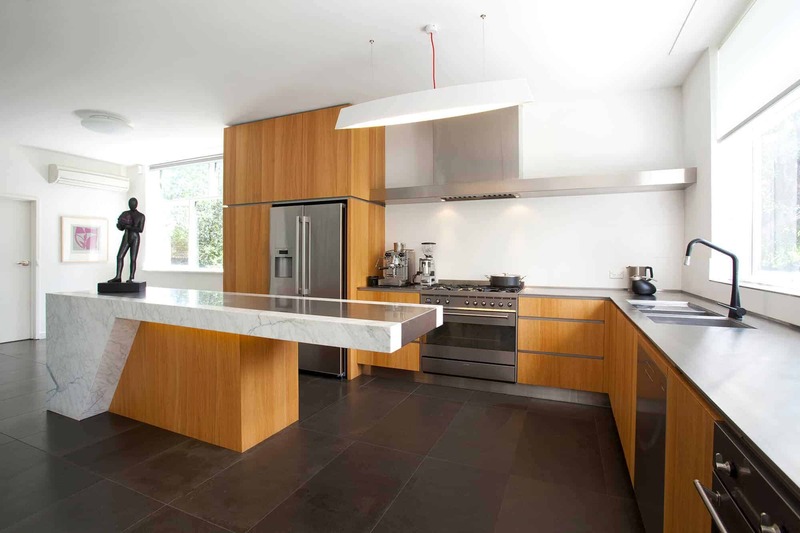 Many of Touch Wood’s structures require steelwork to make them safe and secure. 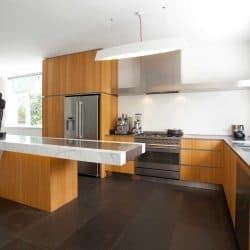 With our own steel workshop, we do not need to outsource these fundamental components, guaranteeing you the highest quality product. 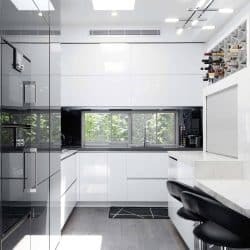 This means that your design options are virtually limitless. 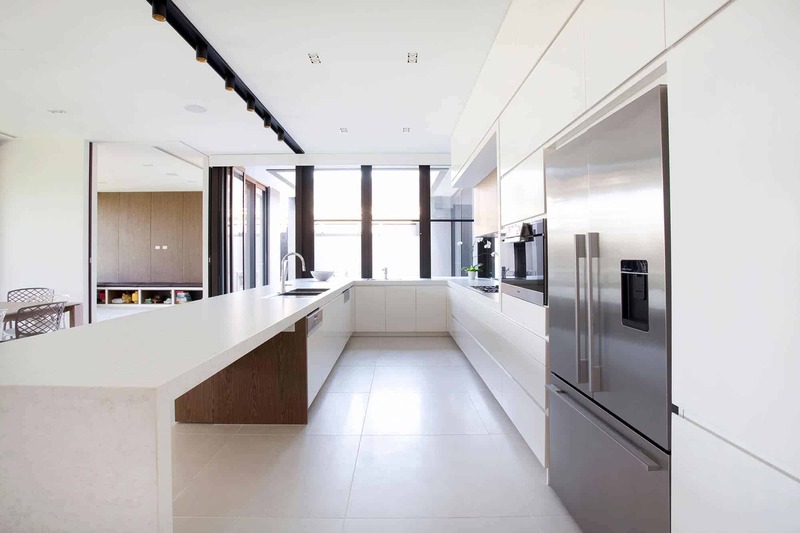 We love the challenge of manifesting the ideas that others consider ‘impossible’ into a tangible reality. 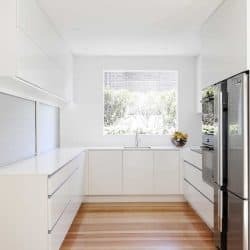 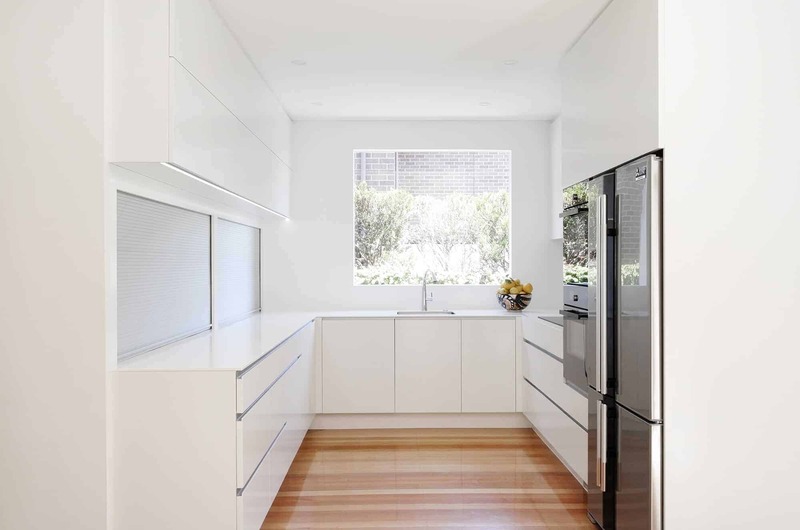 From cantilevering enormous free-hanging stone benches that seem to float in mid-air, to using cutting-edge European methods to perfectly align cabinets against the most uneven walls, we love the so-called ‘difficult’ job.